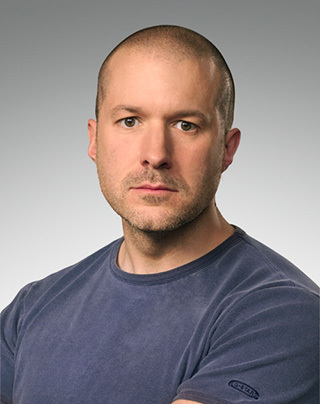 Apple announced the appointment of Jony Ive to a newly created position of Chief Design Officer. This will allow him to continue overseeing design aspects of numerous projects within the company while turning over the day-to-day management of the design teams to Richard Howarth and Alan Dye, who have both been elevated to vice president positions. Tim Cook Apple CEO announced the changes in a company-wide email. I have exciting news to share with you today. I am happy to announce that Jony Ive is being promoted to the newly created position of Chief Design Officer at Apple. Jony is one of the most talented and accomplished designers of his generation, with an astonishing 5000 design and utility patents to his name. His new role is a reflection of the scope of work he has been doing at Apple for some time. Jony’s design responsibilities have expanded from hardware and, more recently, software UI to the look and feel of Apple retail stores, our new campus in Cupertino, product packaging and many other parts of our company. Design is one of the most important ways we communicate with our customers, and our reputation for world-class design differentiates Apple from every other company in the world. As Chief Design Officer, Jony will remain responsible for all of our design, focusing entirely on current design projects, new ideas and future initiatives. On July 1, he will hand off his day-to-day managerial responsibilities of ID and UI to Richard Howarth, our new vice president of Industrial Design, and Alan Dye, our new vice president of User Interface Design.